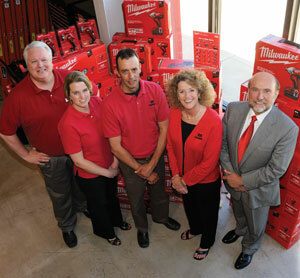 "WE REMAIN AS COMMITTED TO OUR CUSTOMERS AS SAUL WAS, 150+ YEARS AGO. CUSTOMER SERVICE IS MORE THAN A PROMISE. IT IS OUR HISTORY AND OUR LEGACY." Hagerty Supply is dedicated to assisting customers in reducing costs and increasing productivity through the effective use of high quality, value-added products and services. We are authorized distributors for many of the best brand name products available worldwide. These supply chain relationships bring billions of dollars of research, development, and technical support to our customers, regardless of size. From the mom and pop operation to the multinational corporation, our mission is to provide the resources necessary for our customers to achieve and maintain a competitive advantage in their markets. Hagerty Supply is a division of Hagerty Brothers Company. 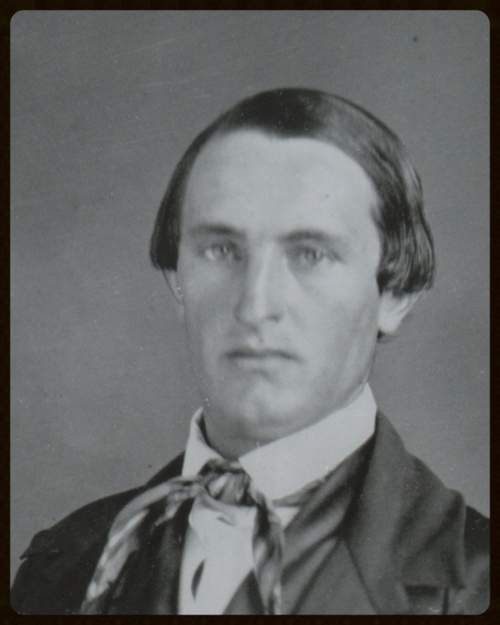 Founded in 1860, Hagerty Brothers Company remains locally owned and managed by fifth and sixth generation descendants of the original founder, Saul Hagerty. We are proud of our rich history and thank all of our many loyal employees, customers, and vendors who have supported us in our 150+ years of service. 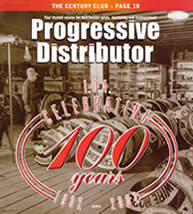 We were featured in the Century Club issue of Progressive Distributor Magazine in April of 2002. 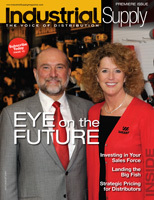 We even made the cover! (see below). Here is a link to that article.